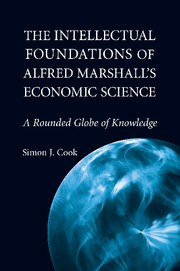 This book presents an account and technical assessment of Marx’s economic analysis in Capital, with particular reference to the transformation and the surplus-value doctrine, the reproduction schemes, the falling real-wage and profit rates, and the trade cycle. 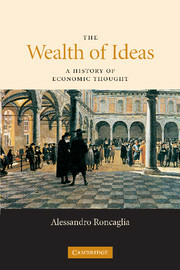 The focus is on criticisms that Marx himself might have been expected to face in his day and age. 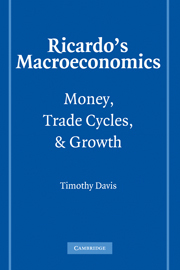 In addition, it offers a chronological study of the evolution of that analysis from the early 1840s through three “drafts”: documents of the late 1840s, the Grundrisse of 1857–1858, and the Economic Manuscripts of 1861–1863. 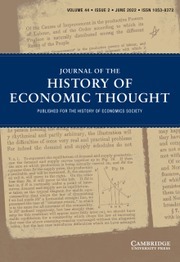 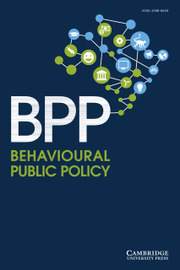 It also provides three studies in application, focusing on Marx’s “evolutionary” orientation in his evaluation of the transition to communism and his rejection of “egalitarianism” under both capitalist and communist regimes; his evolving perspective on the role of the industrial “entrepreneur”; and his evolving appreciation of the prospects for welfare reform within capitalism. 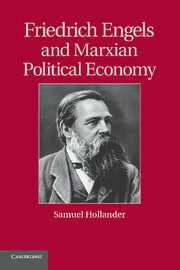 Throughout, Hollander emphasizes Marx’s relation with orthodox canonical classicism. 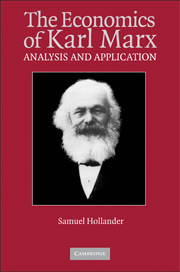 Presents an account and technical assessment of Marx's economic analysis in Capital, with particular reference to the transformation and the surplus-value doctrine, the reproduction schemes, the falling real-wage and profit rates, and the trade cycle. 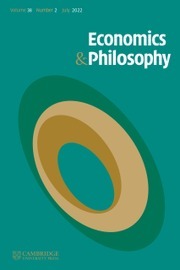 Conclusion: a recapitulation and overview.